Amazon Japan can be a little intimidating for importing Japanese products, but it’s also has some of the best deals on books and manga. On top of that, recent decrease in its international shipping costs means that you can get a packaged shipped anywhere in the world faster and cheaper than ever. But did you know that you can get virtually any number of Japanese-language manga shipped for just $10.50? I thought it was too good to be true, but I can confirm that it works. 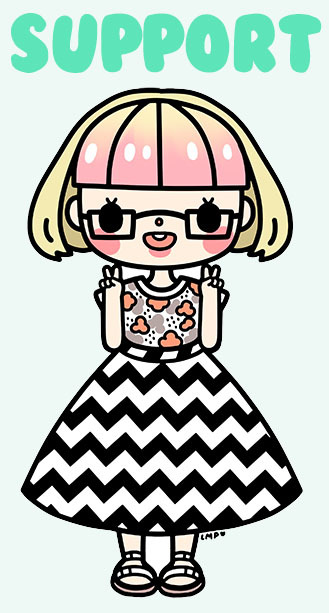 The secret is buying manga lots! So, how can you get in on this awesome deal? First and foremost, head to Amazon Japan‘s website. Even though almost everything is in Japanese, the layout is virtually the same as every other version of Amazon, so it should be relatively easy to navigate. It’s worth noting that if you click the “in English” link at the top of the page, you’ll be directed to a page with items in English. When you enter a search in Japanese, the site reverts to the Japanese version, so I’d advise waiting to switch to English until later if necessary. The first step toward finding all the sweet manga lots available on Amazon Japan is typing 漫画全巻セット (manga zenkan setto) in the search bar at the top. If you don’t know how to use a Japanese keyboard, just copy and paste the text I provided, then click the grey search button at the right. Now you should see results for manga sets, but unfortunately there may be some that can’t be shipped outside of Japan (usually used items). Never fear – just check the above option at the bottom of the list on the left, and the results will only be populated by items that can be shipped internationally! 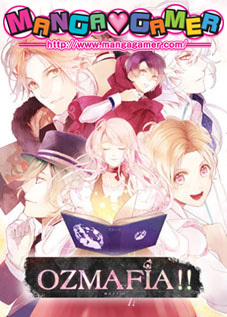 Next comes the fun part – browse through the manga lots available and add your desired series to your shopping cart. The lots usually contain a full series, or every currently available volume of an ongoing series, so you don’t need to worry about random volumes being missing. As with all Amazon sites, that big yellow button will add the item to your cart. I forgot to include it in the screenshot here, but on specific item listings there will be an option directly above this box that reads “Would you like to see this page in English? Click here.” Just click that and some of the more important things will appear in English. Most importantly, you can have the whole checkout process displayed in English, so it’s super easy! If you have a default shipping address registered to your account (note: I use my US account on the Japanese site, so I assume all Amazon accounts are compatible) and you’ve mistakenly stumbled upon an item that can’t be shipped to you, Amazon will make it very clear under the stock availability section. A general rule of thumb is that all new books can be shipped internationally, but video games, toys, and beauty products can not. UPDATE: It’s come to my attention that Amazon Japan and Amazon US accounts may not actually be linked, but rather that my details for both happen to be the same. If Amazon Japan won’t let you log in, don’t worry, making a new account is very simple and should only take a couple minutes. Sorry for the confusion! Once you’ve found the manga lot you want to purchase, it’s finally the moment of truth! I won’t be explaining how the checkout process works since it’s pretty standard and can be done in English, but if you have any questions, feel free to ask. 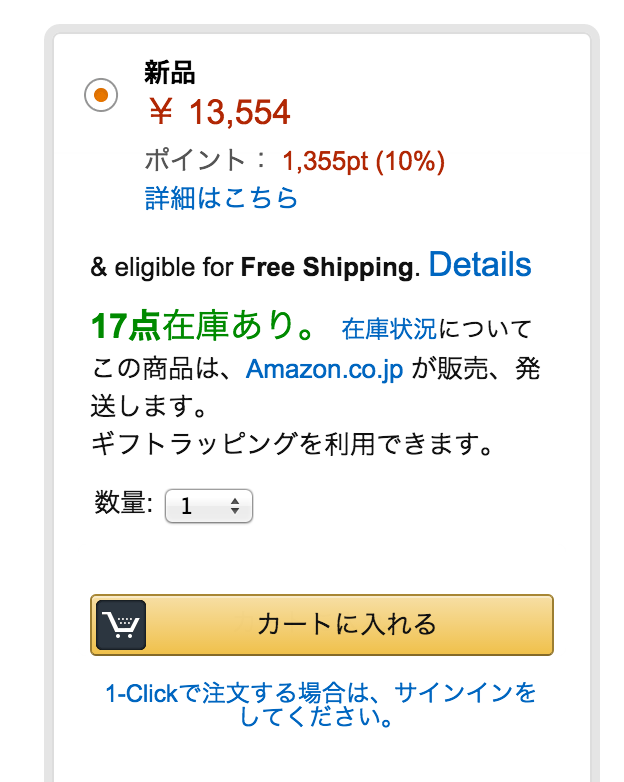 Most importantly, this is where the major secret of these cheap manga lots is revealed – Amazon Japan calculates shipping based on the number of individual items in your cart, not the weight! So, no matter how many manga are in the lot, because they were listed as one item, you only have to pay shipping for one item! Above is an example of the total cost to ship a manga lot to Australia. Amazon Japan uses DHL, which arrives in my house an unbelievable two days after leaving the warehouse in Japan! Shipping prices and times may vary slightly depending on where you live, but I can confirm that price and shipping time is very similar for the United States. 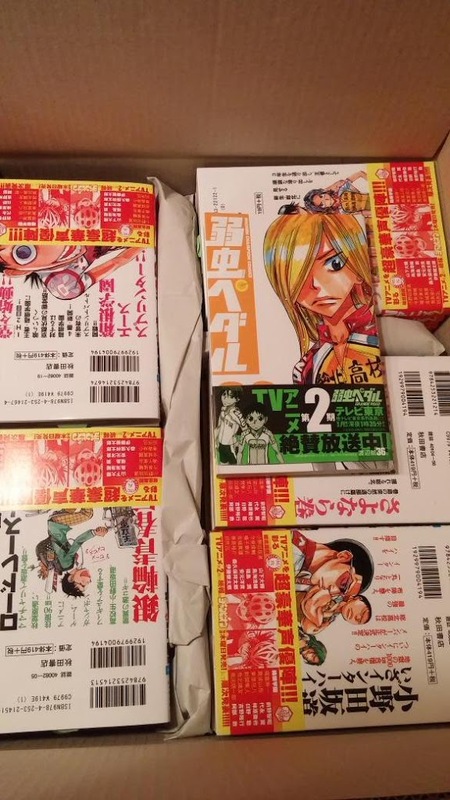 My friend @EarlofFujoshi got a whopping 36 volumes of Yowamushi Pedal! So there you have it! Go forth, and purchase mountains of manga! The same ordering process works if you want to purchase single issues or other items from Amazon Japan, but just be aware of how the shipping scales as you add items to your cart. Finally, if you’re looking for a specific series and don’t know the Japanese title, feel free to ask in the comments. Thanks for reading, and happy shopping! April 2015 is Yuji Naka Month!